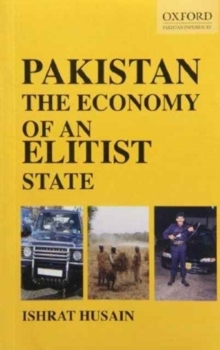 Based on 30 years of research and analysis, this definitive book is a profound, multi-layered, and historical analysis of the nature and role of the Pakistan army in the country's polity as well as its turbulent relationship with the United States. 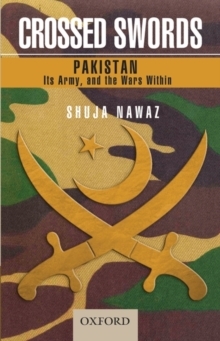 Shuja Nawaz examines the army and Pakistan in both peace and war. 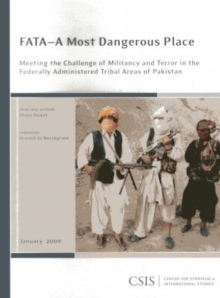 Using many hitherto unpublished materials from the archives of the United States, the United Kingdom, and the General Headquarters of the Pakistan Army, as well as interviews with key military and political figures in Pakistan and the United States, he sheds light not only on the Pakistan Army and its US connections but also on Pakistan as a key Muslim country in one of the world's toughest neighborhoods. 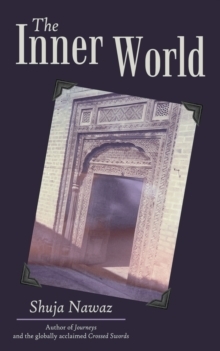 In doing so, he lays bare key facts about Pakistan's numerous wars with India and its many rounds of political musical chairs, as well as the Kargil conflict of 1999. 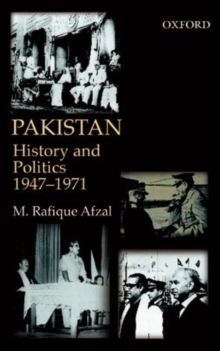 He then draws lessons from this history that may help Pakistan end its wars within and create a stabler political entity. Visit http://www.shujanawaz.com for more information about Shuja Nawaz.